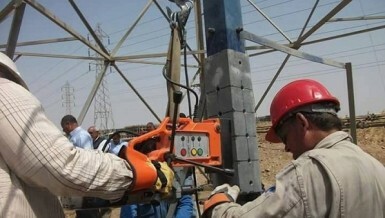 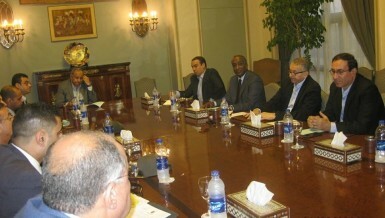 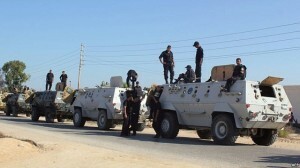 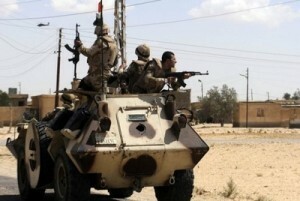 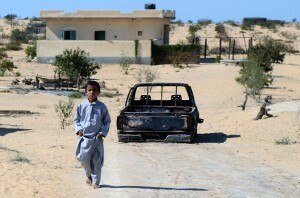 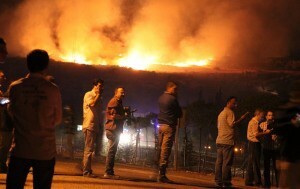 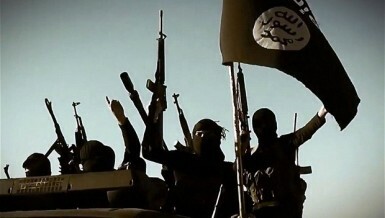 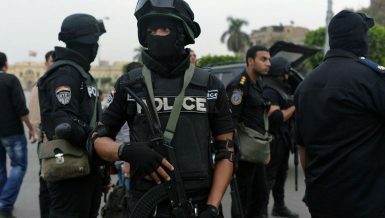 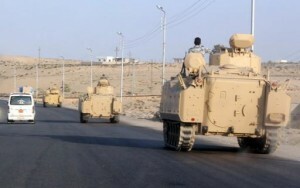 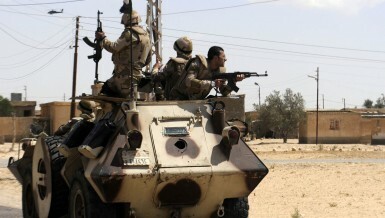 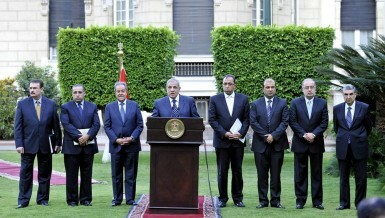 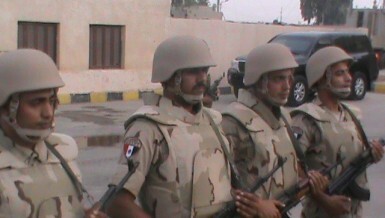 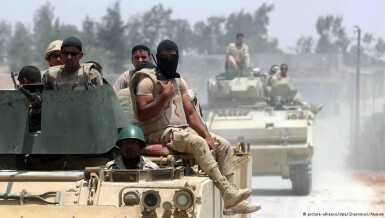 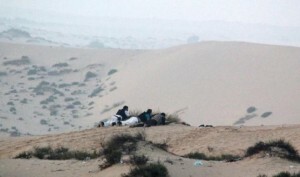 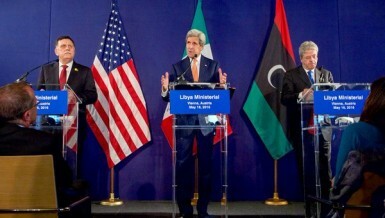 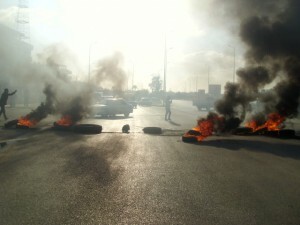 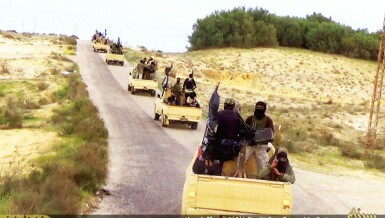 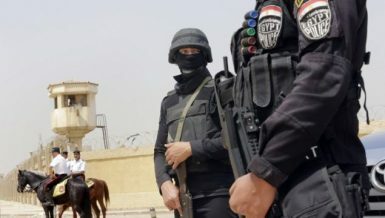 Eleven militants were killed in Arish during fire exchange with police forces, local media reported on Monday. 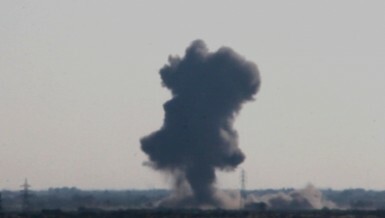 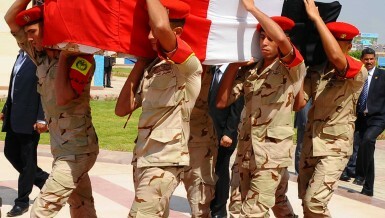 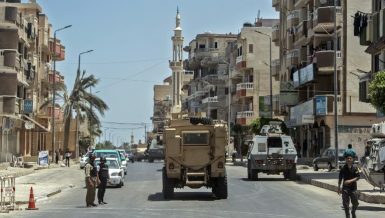 An IED explosion took lives of a colonel and four army soldiers and injured 12 in Arish Wednesday. 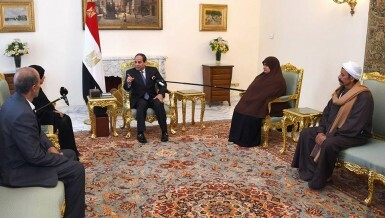 President Abdel Fattah Al-Sisi had personally met Ayman’s parents on 18 December to express his gratitude to their son, saying he has done something much more meaningful than defending his military location.